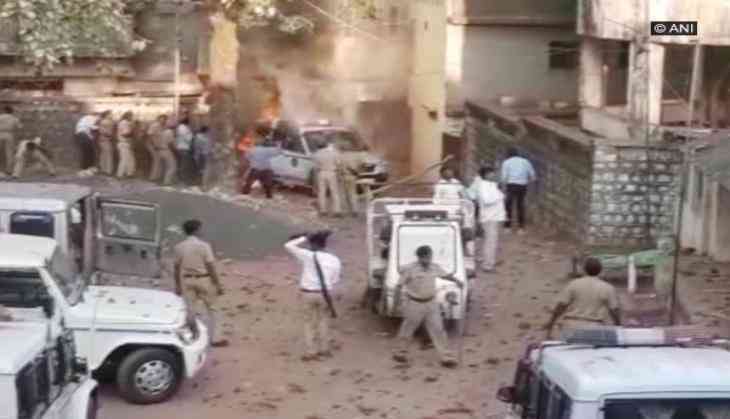 A person was allegedly killed in police firing after a clash broke out in Gadbada Tehsil area of Gujarat's Dahod district on 27 October. The violence had erupted between the locals and the police over the death of a person during police interrogation. The locals alleged that harsh punishment led to death of the person. The angry mob pelted stones at the police force. The police also retaliated to the attack and allegedly fired guns that killed a protesting local.